Whether it be a party, or just nightly leftovers, there always seems to be food to put away in the fridge. You could repack everything in Tupperware containers, but that takes a lot of time, so most of the time people choose to just cover all their leftover bowls and dishes with aluminum foil or saran wrap. While this works, sometimes aluminum foil and saran wrap just don’t make a good seal. Rather than fuss with these types of wraps, many people are choosing to use Charles Viancin’s reusable silicon food covers. 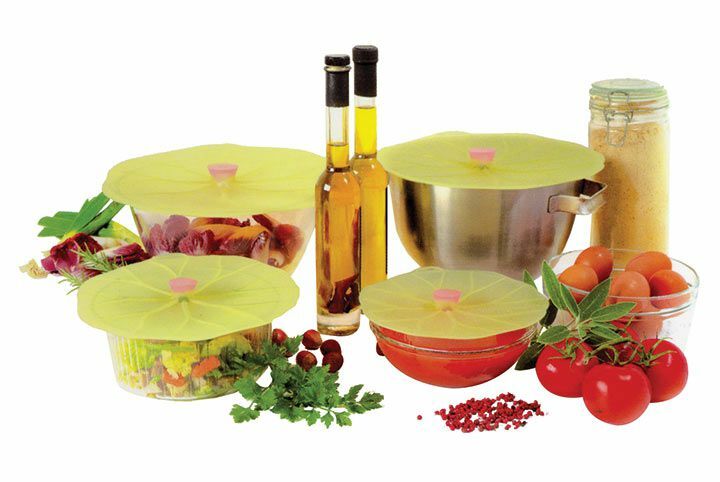 The lids from Charles Viancin come in a variety of different sizes, shapes and patterns to cover almost any type of bowl, Pyrex cooking dish, etc. Not only are these covers easy to use, but they are decorative as well. 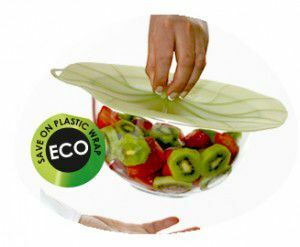 While these food covers are used for storage, they are also convenient for covering bowls and dishes at outdoor parties to prevent flies and insects from getting into your food! 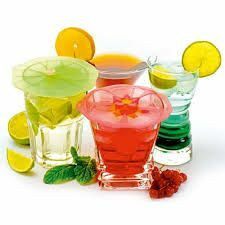 Charles Viancin’s line goes well beyond just bowl and Pyrex food covers, they also carry a variety of other items including…. Most customers that try a Charles Viancin cover, purchase more of them, which is a testament to their quality and usability. Stop in to see our full selection in our Housewares department and let us know why you love them!